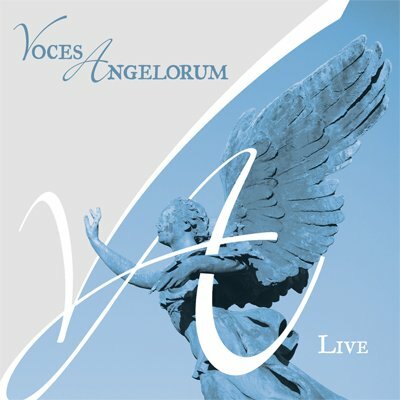 Voces Angelorum Live contains recordings from our concerts at Grace Lutheran Church on May 14, 2006, and East Hill Baptist Church, May 7, 2006. You may also purchase a copy from Beethoven & Company's store. 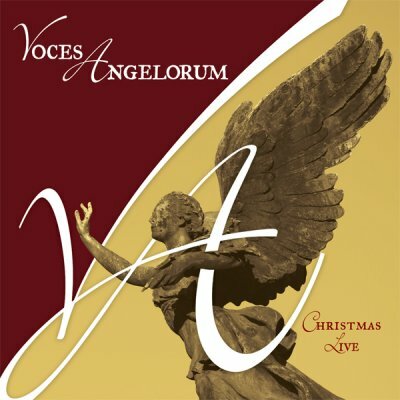 Recorded live and engineered by Lifeline Audio and Entertainment. Manufactured by Lifeline Media; Graphics by Deeveeioo Design. 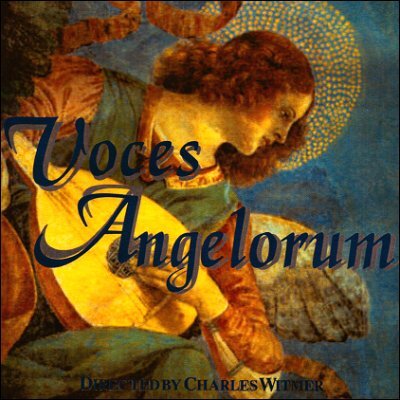 Our first CD, Voices of Angels, was released on February 1, 2004. The CD combines live recordings from our earlier years and tracks from our first formal recording session in May 2003.